Top movers of the day are Measurable Data Token and Hydro Protocol which has soared by 55% in the afternoon. Binance Coin and Maker were the main reasons that tokens represented by 2100NEWS DA Ethereum Based Index (NWSET100) were the worst performer in the last 24 hours -3.81%. 2100NEWS Digital Assets Total Index (NWST1100) ended the day 1.06% higher. Bitcoin and Ether also went up: BTC +1.65%, ETH even +4.44%. Top movers of the day at 18:10 are Lambda and FintruX Network. Since 1 pm Lambda has increased by 20.13% and FintruX Network by 10.71%. In the same time Measurable Data Token has dropped by 15.86%. In the afternoon tokens were still falling (NWSTo100 -0.15% as of 1 pm) while the coins turned up. Since 1 pm 2100NEWS DA Coin Index (NWSCo100) which measures their performance has increased by 2.55%. 2100NEWS Digital Assets Total Index (NWST1100) is 1.49% higher. Bitcoin and Ether also went up: BTC +0.98%, ETH +2.63%. Top movers of the day at 13:10 are SunContract and Measurable Data Token which has surged 59.66% since morning. SunContract has gained 13.92%. Generally, most tokens and coins turned down sharply. Since morning 2100NEWS DA Indexes which measure the performance of different groups of tokens and coins have fallen between 0.54% and 3.53%. The coins measured by 2100NEWS DA Coin Index (NWSCo100) have fallen the most (-3.53% as of 8:20 am). Bitcoin and Ether are also lower: BTC -1.83%, ETH -3.09% as of 8:20 am. 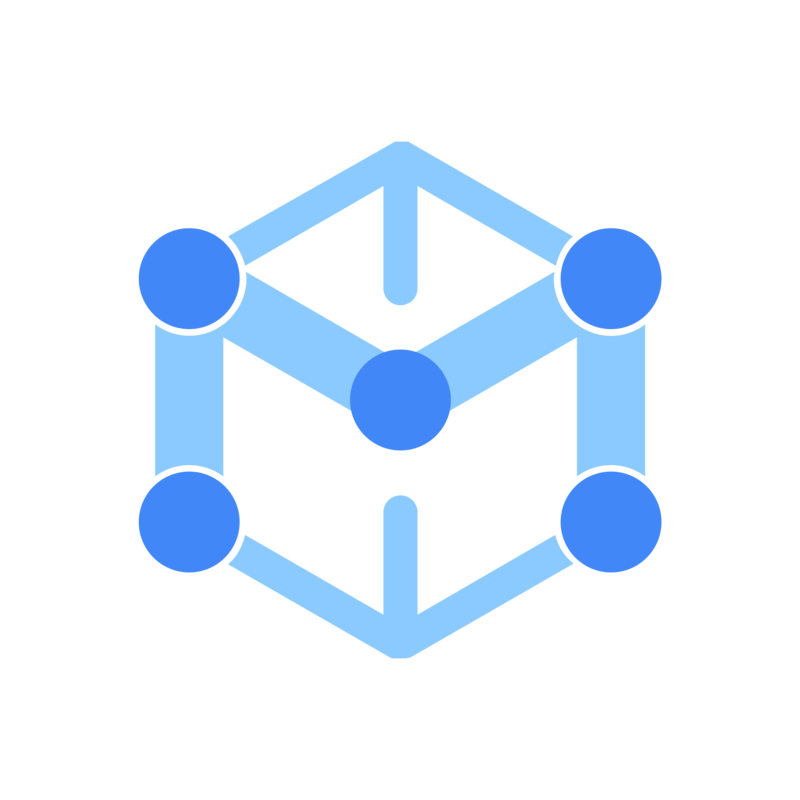 Measurable Data Token is a crypto token for a decentralized data exchange ecosystem. MDT connects data providers, users, and data buyers, and denominates the data’s value when exchanged. MDT enables a more efficient, transparent and honest market for data trading. Top movers of the day are Lambda and SunContract. Since midnight Lambda has surged 29.27%, SunContract has increased by 1.39%. Time New Bank has also made a significant move: +27.08%. The crypto markets started out mixed this morning. The tokens represented by 2100NEWS DA Token Index (NWSTo100) are 0.73% lower than at midnight while the coins measured by 2100NEWS DA Coin Index (NWSCo100) are slightly higher (+0.24%). 2100NEWS Digital Assets Total Index (NWST1100) which measures the performance of top 1100 crypto assets by market capitalization has increased by 1.81%. Bitcoin and Ether also started out higher: BTC +2.16%, ETH +5.37%. Miao’A International Timechain (M.I.T) is dedicated to building a precision time-valuebased transmission network. Time New Bank is digital currency, based on a blockchain technology underlying platform, aiming to establish a time-value transmission network which comprises prominences of decentralization, internationalization, payment flexibility, pricing transparency, and strong protection of rights and proof-of-stake.